I don’t know about you, but I’m busy. I barely have time to post my images on Facebook, let alone keep up an active blog whilst working, cleaning, playing, photographing, editing… Oh my goodness, I literally just remembered I had laundry to fold, so left to go do that. How on earth do people blog consistently? But I’m going to try. I figure I have tons and tons of happy pictures of my kids. 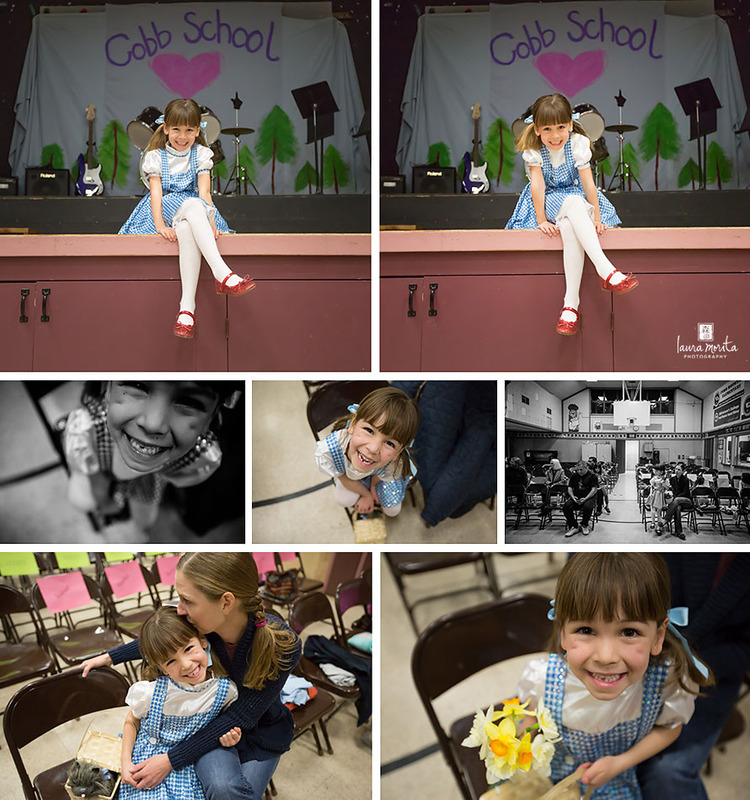 I have family photographs of clients, my own family, my kids, my friends. And they are sitting on my hard drive or on Facebook, while my poor blog gets neglected. I need to share more often! I figured I start off my newfound bloggery (is that a word???) with pictures from a recent weekend adventure where I went to visit my brother, sister-in-law, and the cutest little niece that has ever existed. I knew I had to go visit when I heard my niece was doing something I never in a million years would have thought she would do. When she was little, she was highly anxious. She was scared of a looooot of things, even afraid to go into restaurants and could hardly look you in the eyes. 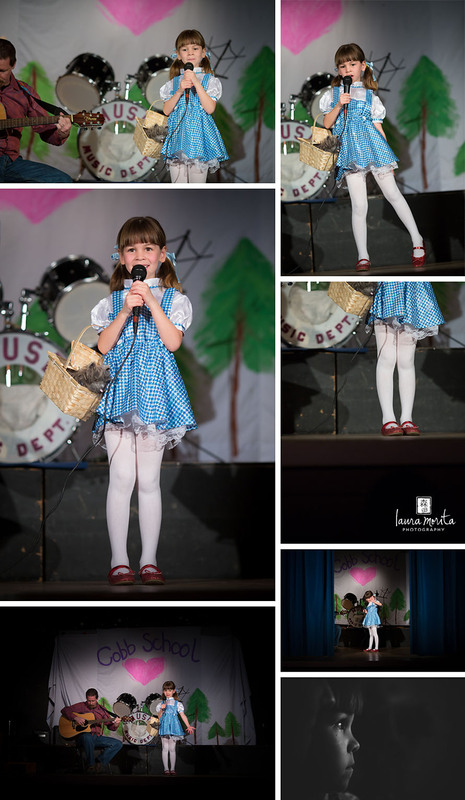 Never ever would I have imagined that one day, as only a 5 year old, that she would decide to stand up on stage at her school’s talent show and sing “Rainbow Connection” to a packed crowd. But that’s exactly what she did. 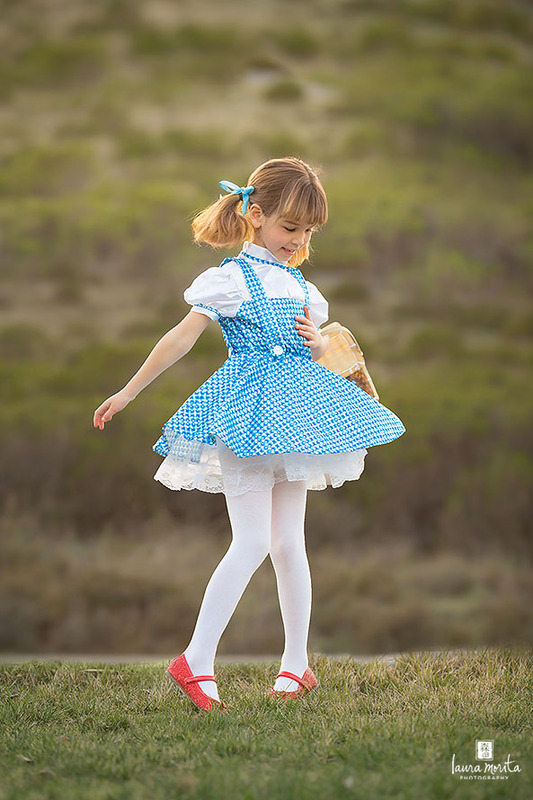 And while she had originally planned to wear an assortment of rainbow colored clothing, in the end, she went with wearing her Halloween Dorothy costume, which clearly, was the right choice. Every five year old loves to dress up and spin. I’m just the lucky one who got to photograph her! After a quick photo shoot in their front yard, we were off to the school! We made sure to get there early so we could have front row seats! Look how excited she is! She was the first solo act. I cannot even believe how amazing she did singing on stage. She sang EVERY verse. Oh my goodness. She’s perfection. Before it started, my sister-in-law whispered to me “I can’t believe this is the same girl that was afraid to go into restaurants.” She was so proud. We all were! I loved how she waved to her parents as the curtain closed. And that black and white photo? That’s her watching the next act. Look at her faaaaace. I love her! The next day, we went and played around and ended up back at her school just around when the light was starting to get really pretty. 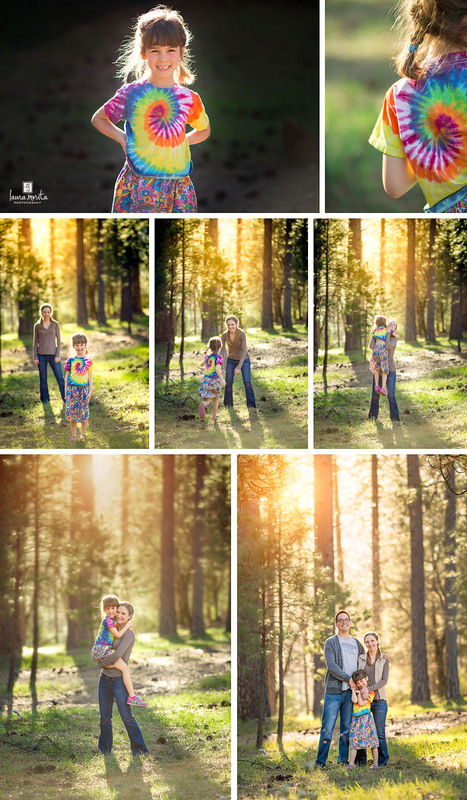 We had a little impromptu family photo session, because, well, because pictures are important. And family pictures are the most important. Thanks for looking! Interested in booking a session? Well, you CAN! I am taking limited client sessions! If you’re interested, CONTACT ME!